How to Access your Etsy Digital Instant Downloads! 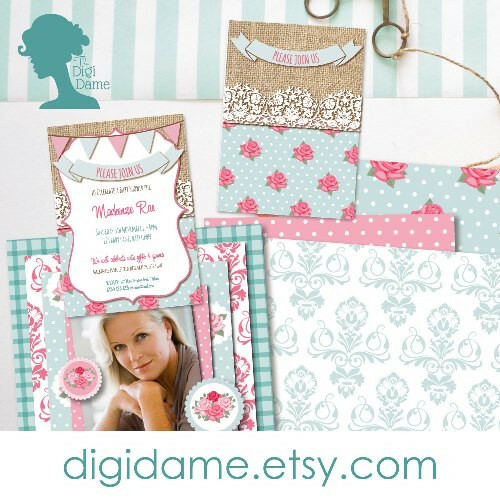 If you've recently purchased party printables or digital scrapbooking products from The Digi Dame Etsy Shop, and you're unsure of how to download, here's how! 1. Log into your Etsy account. 2. In your account homepage, click on You, then choose Purchases and reviews. 3. In your Purchases page, look for the order. To the right of the order, click Download Files. This goes to the Downloads page for all the files attached to your order. 4. Click on Download Files to download. 5. Save your new files to a drive on your computer; in a location that is easy to remember. I hope this short instant downloads tutorial helps you to easily access your purchases and makes the process much simpler for you. 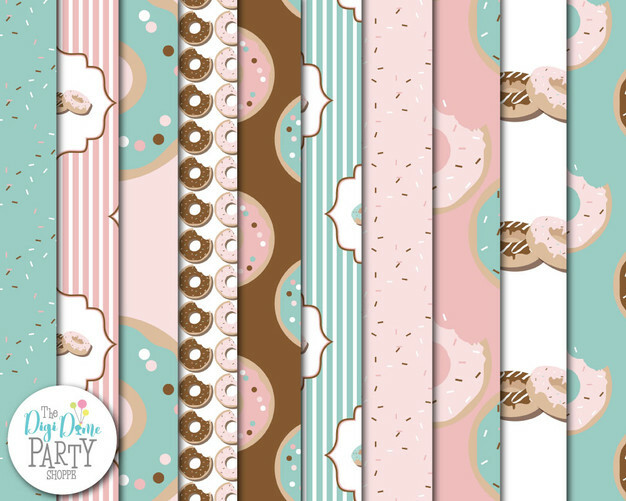 At our Etsy shop, we stock party printables and digital papers and clip art for digital scrapbooking and paper craft.